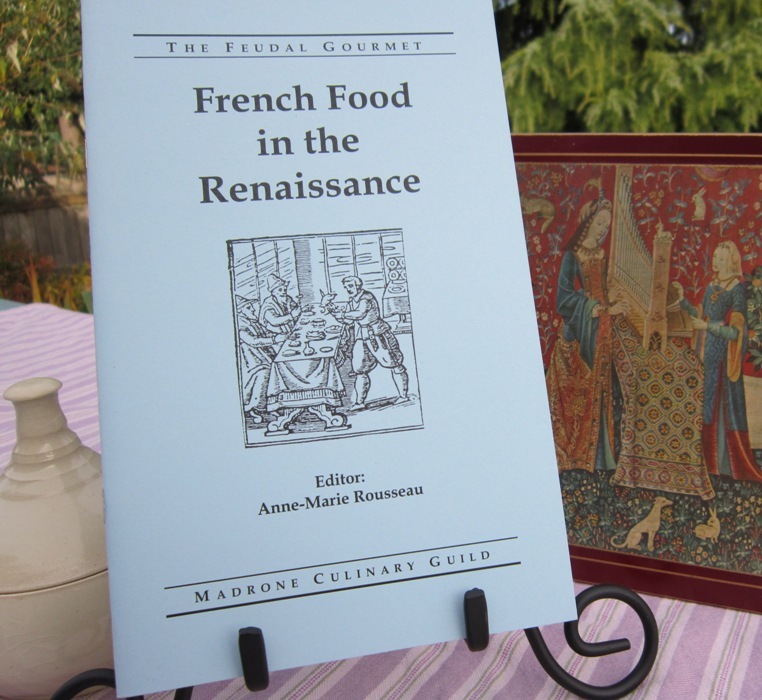 A collection of tasty recipes from France of the 14th to 17th century. Our Guild has studied many recipes of La Varenne, and you’ll find a banquet’s worth here. The pamphlet has 19 recipes, including the indispensable Sauce Robert (“good on almost anything”) and Tourt of Pear.